Beartooth performing at Pop’s Nightclub Thursday. Photo by Greg Artime. 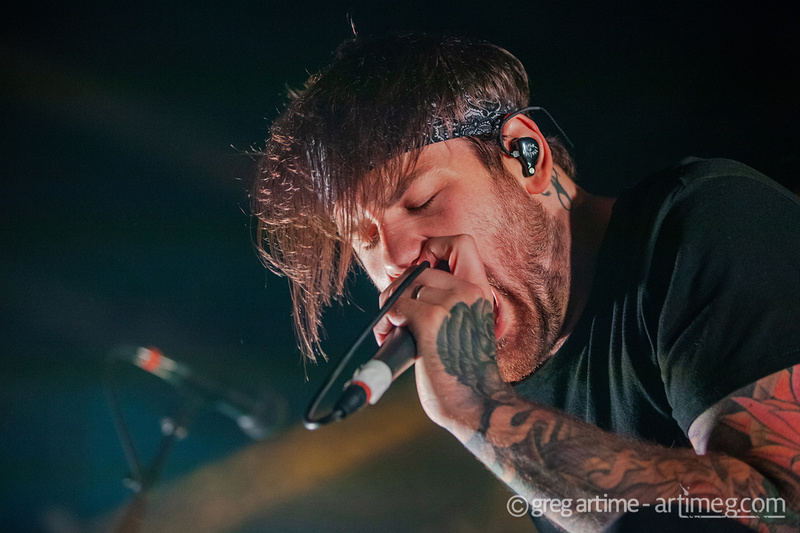 Midwest Rewind photographer Greg Artime ventured out in the cold and snow Thursday to capture the sights of the Beartooth show at Pop’s in Sauget, IL. Beartooth was joined by Knocked Loose and Sylar. Sylar performing at Pop’s Nightclub Thursday. Photo by Greg Artime. Knocked Loose performing at Pop’s Nightclub Thursday. Photo by Greg Artime.